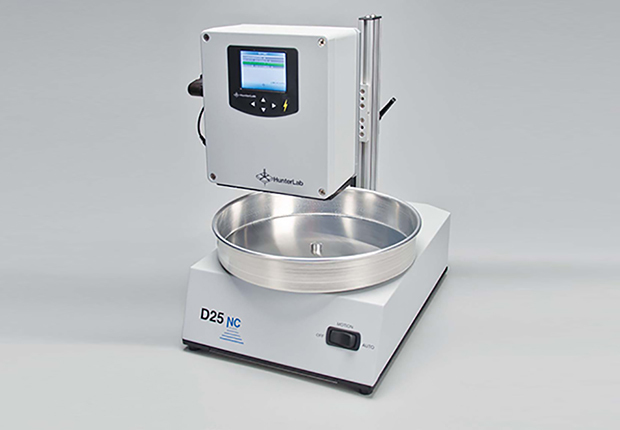 The thoughtful design meets the needs of laboratory professionals by allowing various sample types and sizes to be measured effectively, providing spectral transmittance data for liquids, film and/or solids. 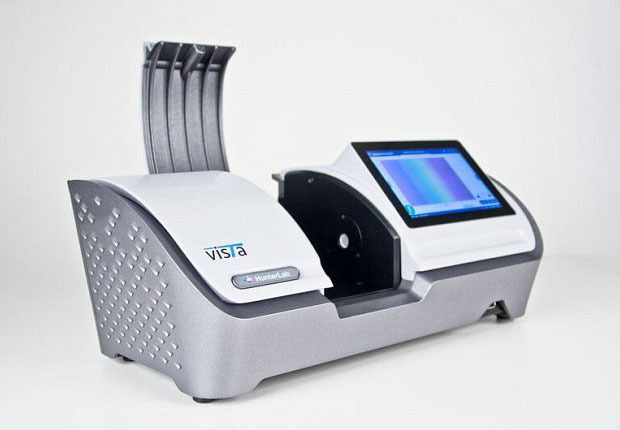 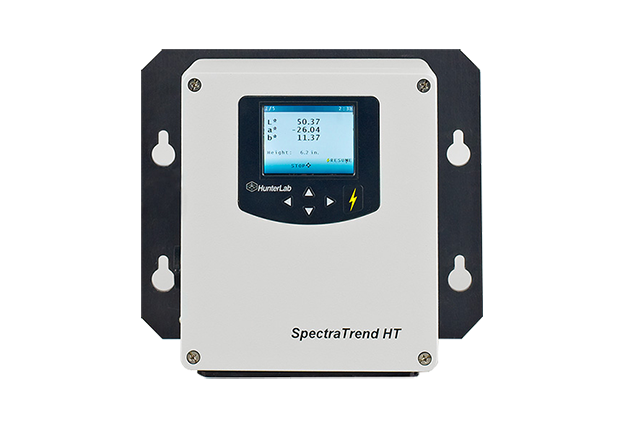 We’ve developed our new Vista spectrophotometer with the unique ability to capture both visible range transmission color and haze with a single measurement. 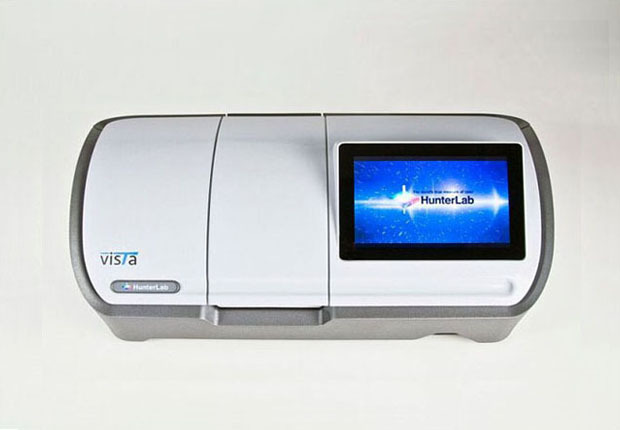 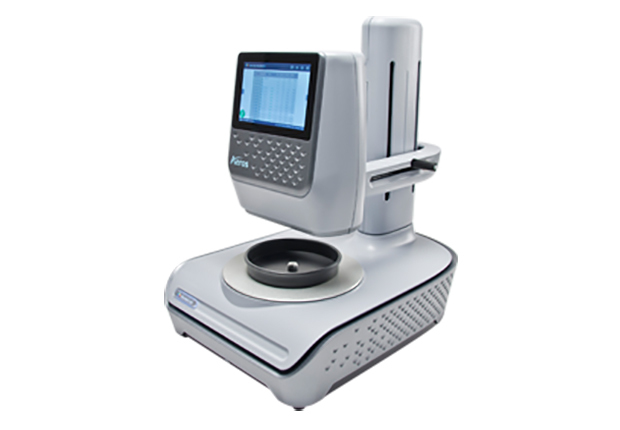 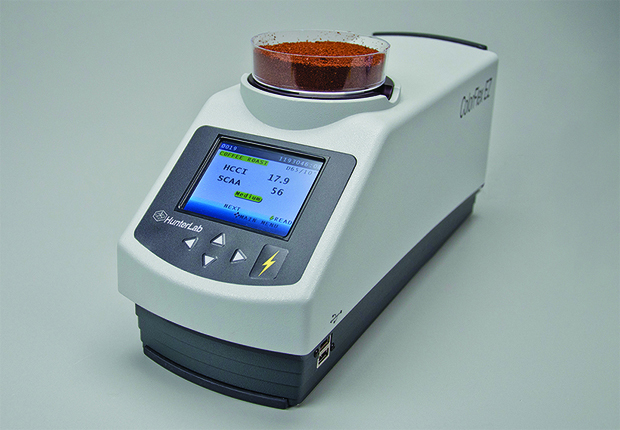 Vista includes electronic calibration, a spill resistant sample compartment, and a small footprint for improved accuracy, longevity, and flexibility. 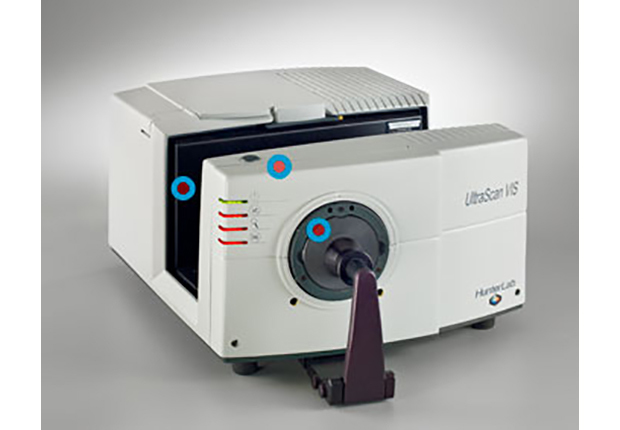 Among the many features built-in are customizable workspaces, multiple data views, and virtually every transmission color and haze scale and index available, including Pt-Co/Hazen/APHA, Gardner Color, Haze %, Opalescence, Y Total Transmission, CIE Spectral Data, and 3 major Pharmacopoeias- US, EU, and Japanese. 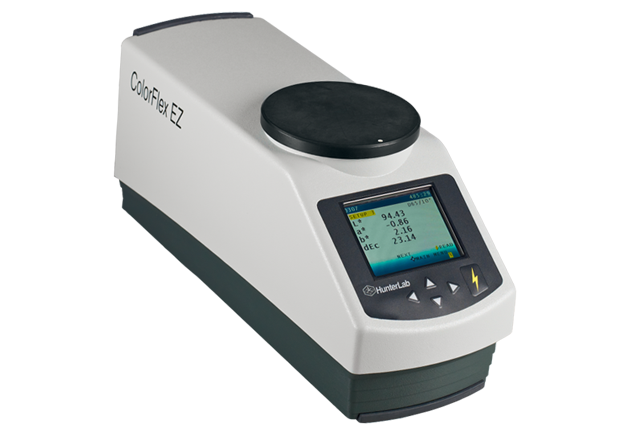 At Vista’s core is the ability to automatically capture haze results during color measurement, providing the QA indicators needed for increased product integrity and improved manufacturing processes. 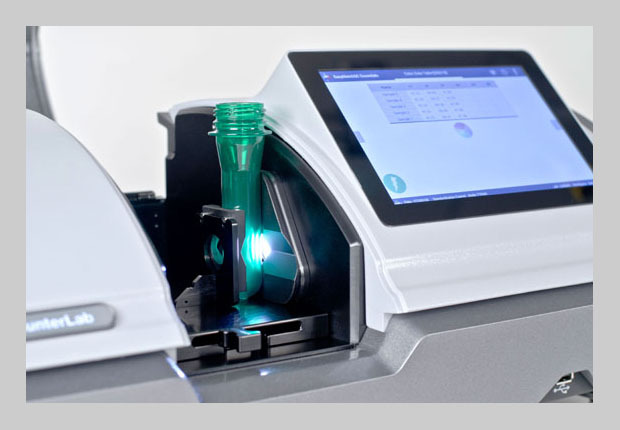 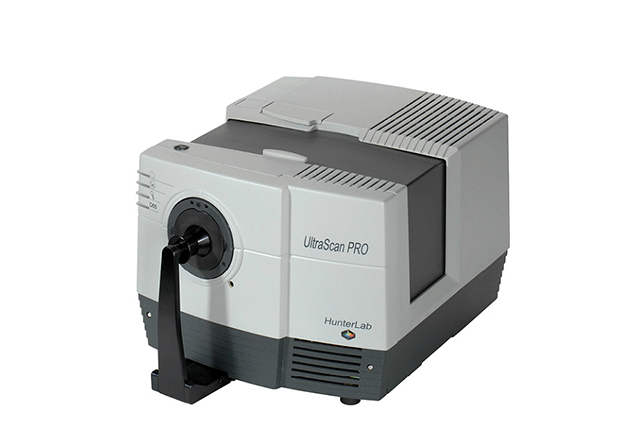 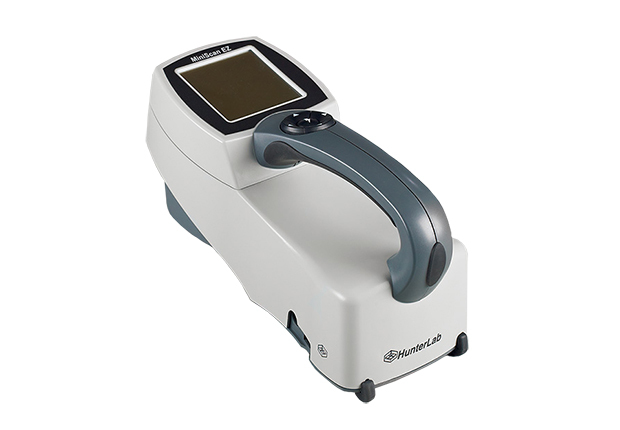 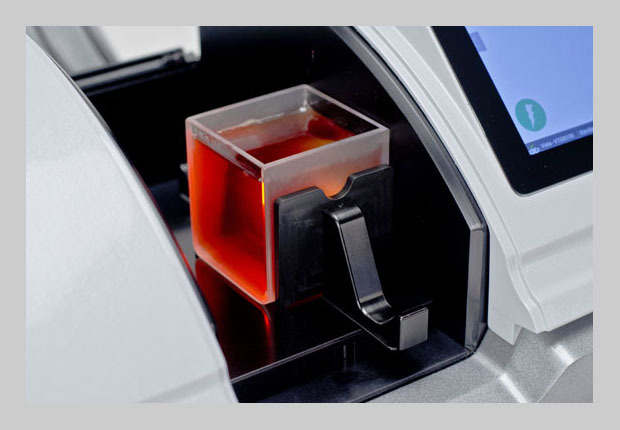 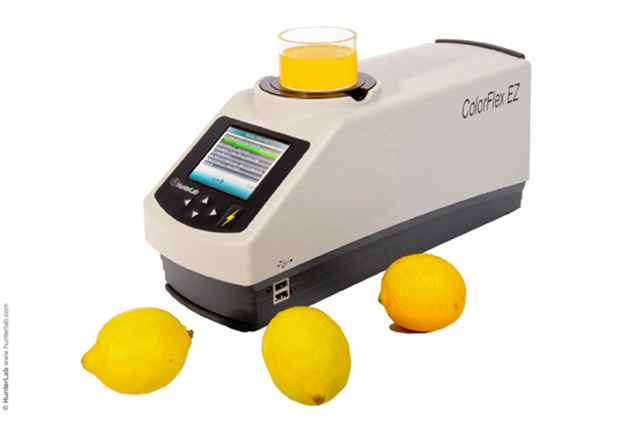 With one-touch internal standardization, USB, and internet connectivity, plus the ability to save, print, and email directly from the instrument, we’ve created a dynamic spectrophotometer with the highest level of functionality to perform both within and across industries lines.